I'll let you in on a little makeup buying tip of mine: small town drugstores have the best stuff. They do! I have tested this theory in many a store. They have the new makeup and the displays aren't picked over. I live in the city, and the drugstores around here never get the good stuff. So whenever I visit my hometown, I schedule in a trip to the drugstores and Walmart. I usually do this alone, but sometimes my youngest sis will tag along. There's a restaurant I've been taking her to since she was little (we are 18 years apart! ), so we make a stop there after shopping. It's a tradition of ours. In February I made the 5 hour drive down there for one of my niece's birthdays. She turned one. :) And that's when I picked up these goodies from Walmart. Now do y'all remember my post on drugstore contour/highlight palettes? If not, you've got to click here and get caught up! I left these out from that post and saved them for this one, a This or That. 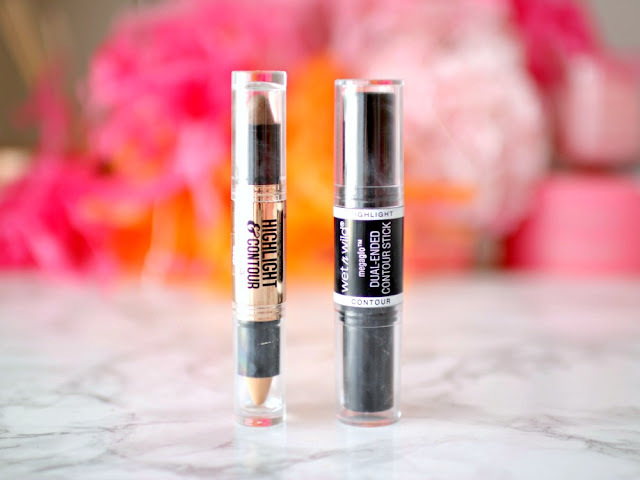 I'm comparing two highlight and contour sticks from Hard Candy and Wet N Wild to find out which I like better! Cream contour is best for dry skin. It won't last otherwise. You can do this before a light foundation or after. Be sure to blend. Here are my swatches--I tested this out on one side of my face. I did highlight around the eye and the chin, so you could see it better in pics, and a contour on my cheekbones. Since this is a cream product, the highlight and contour are going to look natural on person, and therefore do not photo as true as they look. True contour and highlight looks crazy on me in person, as it does for most of us if we go full on. I didn't want to pile it on just for pics to get it show, since that's not how I'd wear it, but here it is blended out anyway. I added a gif at the end that shows it better. And here it is applied on the other side. You can tell it is warmer in tone than the Hard Candy one. Here's the finished contour and highlight so you can see it a bit better--and it's in gif form, since y'all enjoyed it the last time. Hard Candy is on your left. WNW, your right. Overall: I found the WNW much easier to blend. It's very creamy. But the HC was more pigmented. I would choose the WNW, but I prefer the NYX Wonderstick (not a new product, and can be found in most places NYX is sold/online) the best. 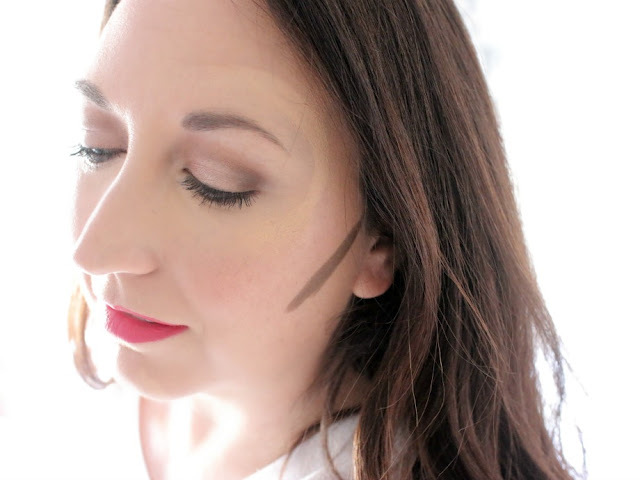 Would you try a stick contour/highlight? A friend of mine recently brought me some cupcakes to cheer me up. They were Georgetown cupcakes, which I'd never had before. They were so good! Both products do the trick but I think I'd try the WNW because it sounds like its easier to blend. You look so pretty! I just started to contour and looking for something easy like this. I like NYX, so I'll have to pick it up on my next ultra run. Thanks for the review! I'd be so afraid to try the sticks / creams... I know I'd look like an Indian with the lines painted on... I'm just not good at make up. This is a great review, Elle. It seems pretty easy to apply too. I've been trying to practice contouring and it basically looks like I have lines all over my face haha! I need to check this out...and keep practicing! Glad to hear you enjoyed the cupcakes! Aren't they just the best?! I need to try this!! I like how the Hard Candy one is a little more pigmented but they both look amazing! Who would have thought the WNW would be a little better?! A stick like this would be perfect for summer! I'm not a makeup girl... but sounds like this would make contouring easy... if I knew what contouring was. Lol. Or how to... Well anyway, great job!! Love your slow turning video... such pretty results!!! I feel like my face shape doesn't work with contour. 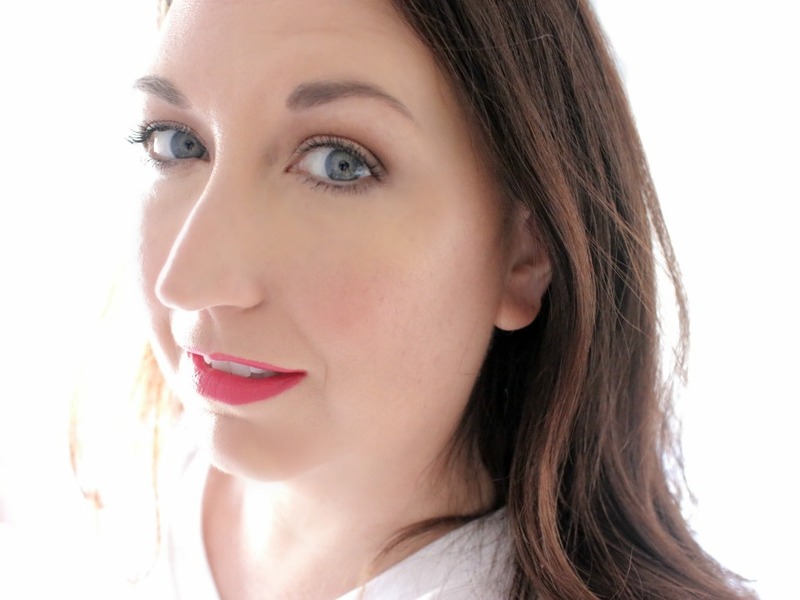 I had the Lancome highlight/contour stick and hated it - it was such a minimal effect. I tend to just overdose on highlight now, and it works better for me. I love the pigmentation of the HC, but if the WnW blends better, I'd definitely opt for that one. I only recently tried cream contour and found out it's not as scary as I thought it would be! Will pick up the NYX one soon! I would probably go for the wnw one since it's easy to blend! I haven't tried cream contouring yet, it scares me! Both sound nice and I love that they are tom from drugstore! I had already decided before I got to the bottom of your post on your final thoughts that I liked the way the WNW looked better and then thats the one you said you would go with so yay!!! But I do love NYX so maybe I will just get that one instead! 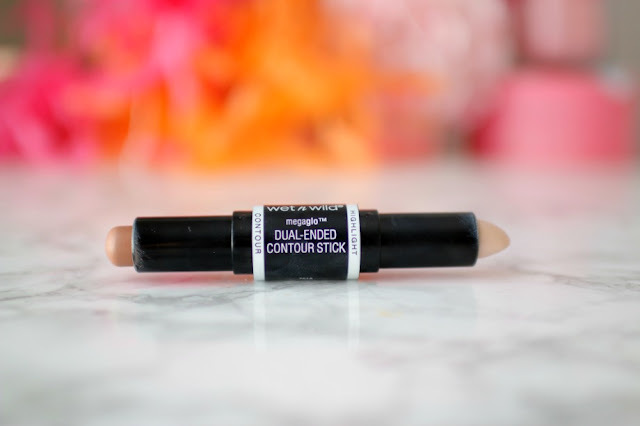 I love the idea of contour sticks, but the one I tried did not blend well at all! I had to reapply some foundation just to cover it up lol! I think I'll have to try the wet n' wild one, thanks for the reivew! 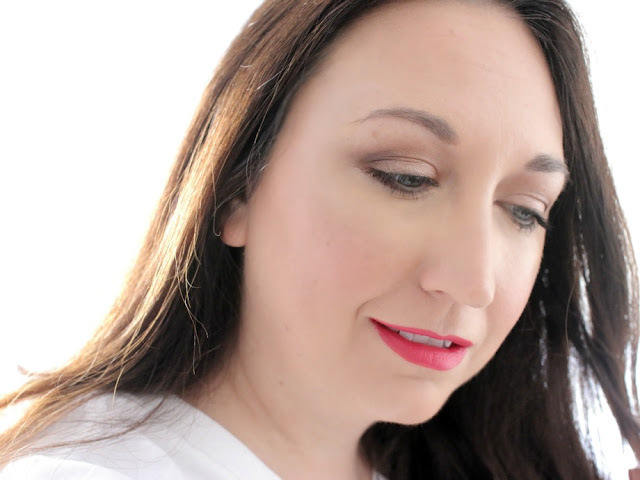 I'm still a newbie to contouring but the NYX you mentioned at the end sounds good. It's too bad the HC pigmentation couldn't be combined with the WNW blending abilities! I love WetnWild products! They're amazing for the price. I have yet to try cream contouring but it's nice to be able to try it out without spending a ton of money!! I agree with your theory! I've been searching for some new Wet n Wild products and their brushes and had no luck in the city. I was at home this past weekend and I hit the jack pot. I don't love cream contours, but these both look really nice. Great comparison review! I have the Nyx Wonder Stick in 2 shades and really like them. I prefer the one with the non shimmer highlight shade. I didn't know that these 2 brands had contour sticks. It's so hard finding the new WNW products in my town...SO hard! I have the Nyx Wonder Stick, I like it, blends nicely and has a nice tone to it. I feel like my skin is too slick to ever use any sort of cream contour and highlighting products. My sister has dry skin though and would probably love this Wet n Wild stick. She's still new to the HL/C game, so I think that it's not super pigmented would help her out! I love that drugstore brands are stepping up their game with the contour/highlight trend. And I love that cute gif of you- super helpful (and you're adorable). I am so not good at the whole highlight/contour thing, but the highlighting does sound appealing. I think I'd try the WNW one, since you liked it best (and the price is pretty great). 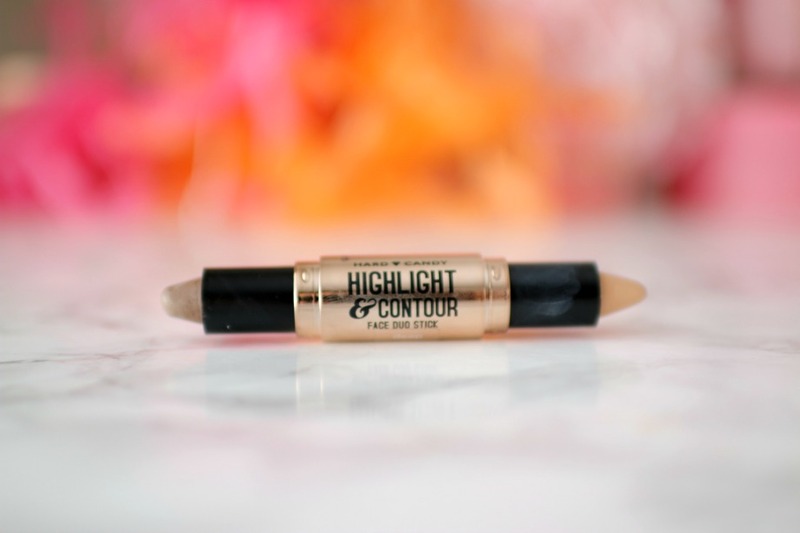 I have just started using contour products in general, so of course I would use a stick. I still need to find my holy grail product. I have never heard of Georgetown Cupcakes! I received a highlight/contour compact from Ipsy and I rarely use it, because I always forget what to do with it when I see it in my makeup drawer! lol! I like that these sticks are just two sided! The Wet N Wild one is my favorite, that animated GIF is too cool! I love products that are pigmented, but I would probably go with Wet n Wild since it's easier to blend! I can totally see that in your part of the world. Not so much where I live though. Smaller stores outside of "popular" areas never stock anything of interest sadly. I really like this comparison! The Wet n Wild is so inexpensive, even for drugstore. For that price, I need to give it a try! 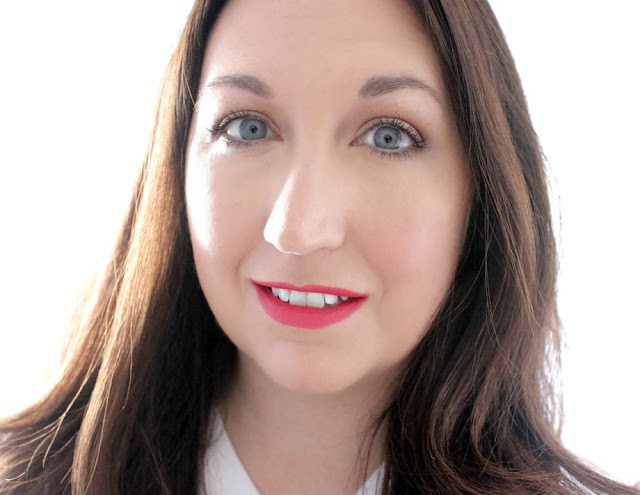 I'm totally rubbish at contouring so I have a feeling that a stick product would probably be easier for a novice like me to use. Thanks for the comparison Elle! Love this! I haven't seen these but I really do like the NYX contour stick. I love your GIF and you look so pretty! That lip color compliments you! I've had a lot of success with that before - there's a store here in Brisbane there's like 4 or 5 of them in the CBD, but one's a little tucked away and when I go in it's so easy to get someone to help and they have lots of stock. Not as crazy as the ones on the main shopping street. I've been really impressed with the Wet n Wild one. It just looks so much more natural I think than other products. Great review, Elle! I'm a big fan of cream products. The WNW stick sounds great and looks so natural. Will check out the NYX one too. Great post...! But yes, it's true that in larger cities the drugstores have no products left and its a mess anyway..! Much prefer going somewhere smaller...! 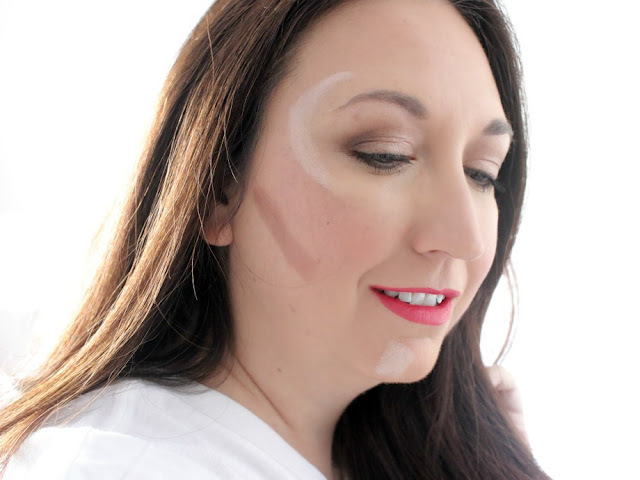 Thanks for sharing tips on contouring! its nice to see reviews on more affordable products instead of always the high end beauty items. Love the blog! I have been using the WNW stick just for highlighting and love it. I use it under my foundation and it gives me a nice natural glow.